Use a baking sheet and cover the surface with 1/2 inch of flour. 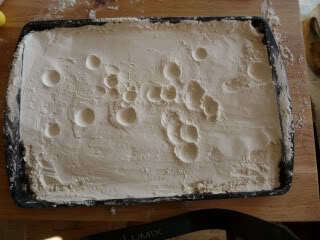 Smooth it over completely and then have the children drop marbles and small pebbles into the flour to create craters. 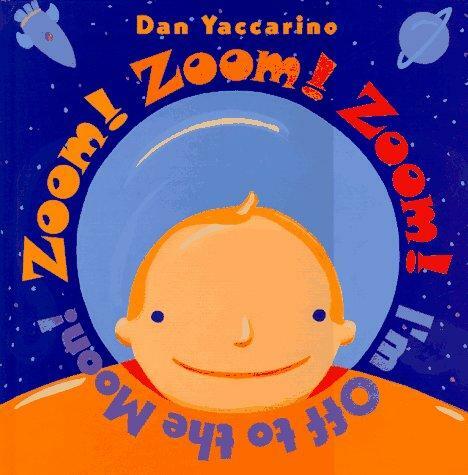 Drop the objects from various heights so the children can see the different effects.